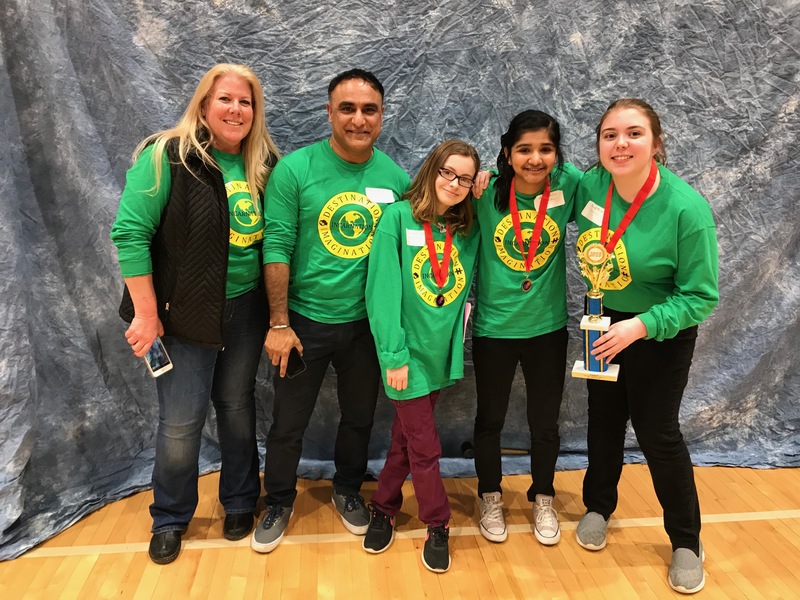 Destination Imagination (DI) is a non-profit, volunteer-led, cause-driven organization. Our purpose is to inspire and equip students to become the next generation of innovators and leaders. Annually, we offer seven new standards-based Challenges in STEM, Improv, Visual Arts, Service Learning, and Early Learning. Each Challenge is open-ended and enables student teams to learn and experience the creative process from imagination to innovation. Academic tournaments take place around the world where teams have the opportunity to present their solutions to trained appraisers. Students have fun and gain confidence in their ability to solve any challenge. In working to solve our Challenges, teams learn 21st century skills (creativity, critical thinking, collaboration, communication, citizenship and courage) to build on their unique strengths. Up to seven members can be on a team, and students from kindergarten through university level participate. Each team needs an adult Team Manager. Team Managers direct students’ learning but do not directly help the team develop its solution to the DI Challenge. Team Managers are often faculty members or parents. There are six new competitive Challenges to choose from each year. Each of the Challenges is developed by a team of educators and industry experts who target a particular area of the curriculum and its related standards of content and performance. The areas of focus include: Technical, Scientific, Structural, Fine Arts, Improvisational and Service Learning. There is also a non-competitive Early Learning Challenge that allows participants to develop social and problem solving skills. 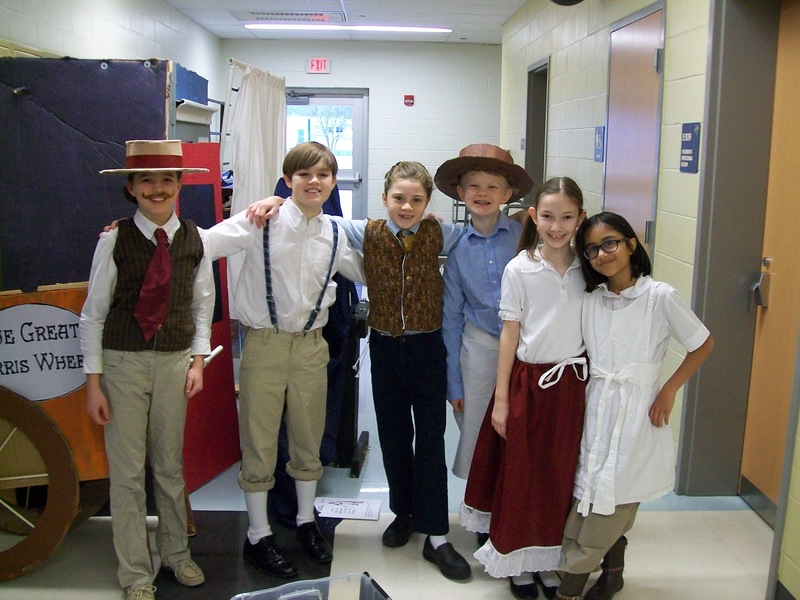 Each season takes place during the school year, culminating with Global Finals in May. Depending on the Challenge, teams typically spend two to four months developing and practicing their Challenge solutions. The teams’ solutions are assessed at regional, state or national tournaments. While most schools run DI as an after school program, some school districts incorporate the program into their electives curriculum. Our tournaments provide the opportunity for participants to celebrate creativity with their peers and promote healthy competition. Every year, local volunteers help run 200 tournaments around the world. Teams in our program learn higher order thinking and improve in creative thinking, critical thinking and collaborative problem solving. Our participants learn and experience the creative process, develop new friendships and learn to work together. Teams choose one of the seven Challenges. 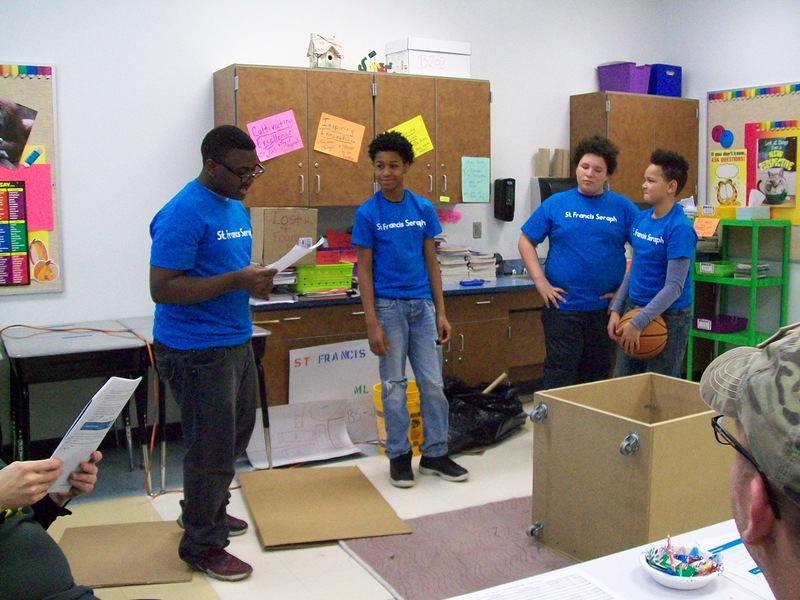 After creating and developing their solutions, they go to a local tournament. Top-scoring teams advance to their state or country tournament, also know as an Affiliate tournament. The top-tier teams from each Affiliate tournament have the opportunity to participate in Global Finals–the world's largest celebration of creativity.